Florida traffic laws guide and direct the flow of traffic to keep cars moving smoothly and prevent chaos on the state’s roads. Keeping traffic moving on Florida’s 83,141 miles of roads, however, requires a complicated mix of detailed traffic rules – rules that can result in traffic violation tickets if you’re suspected of violating one of them. 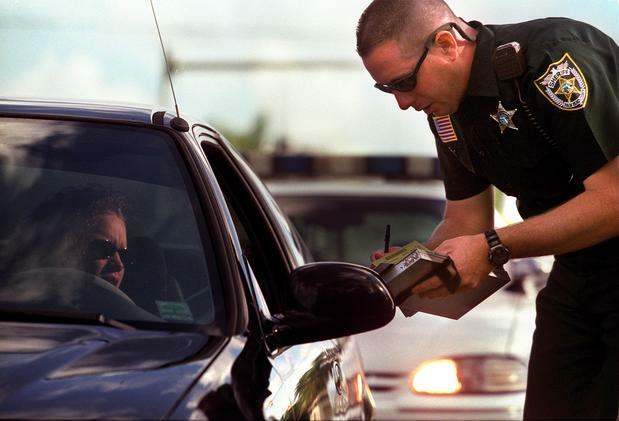 When you receive a ticket for a Florida traffic violation, you have several options. One, obviously, is to accept the ticket and the consequences that come with it. Depending on the traffic violation involved, consequences include fines, traffic school, points on your license, and other obstacles. Merely paying the ticket means pleading guilty to the violation. You also have the option to challenge the ticket in a court hearing. Traffic ticket violation hearings are typically held in traffic court, and you may have a Florida traffic violation defense attorney represent you in a ticket proceeding if you wish. The one thing you should never do is ignore a traffic ticket. Ignoring a ticket may result in a license suspension, and you may have to pay additional fines before your license is restored to you. If you’re facing a suspension or other penalties due to a past ticket, however, a Florida traffic ticket lawyer can also help you clear old tickets and get your driving privileges restored. Some Florida traffic violations result in “points” on your license if you plead guilty or are found guilty in a traffic court hearing. The number of points depends on the type and severity of the violation. If your total number of points within a certain time period reaches certain levels, your driver’s license may be suspended in Florida. Point totals are calculated from the date of the traffic violation. Even if past points no longer “count” toward a driver suspension total, they remain on your Florida driving record for ten years. Challenging a traffic ticket in court is one of the key ways you can prevent points from triggering a license suspension or other penalties. 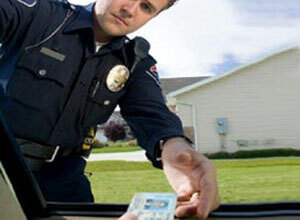 Traffic tickets shouldn’t be taken lightly and don’t need to be taken sitting down. If you’re facing a traffic violation in Florida, Attorney Albert Quirantes (“The Q”) can help you present your case and win the best possible outcome. For a free, confidential case evaluation, contact us today at 305-644-1800.